Sometimes we all need to just ENJOY THE MOMENT. Here is a cute reminder. 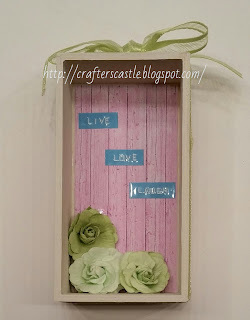 This decorated wooden box is a perfect gift or addition to your desk. You can pick up these cute wooden boxes or crates at your local craft store for about a dollar. It is decorated with Sherri Baldy's My Besties Designer Papers from the "Cupcakes" digital paper pack. The sweet image is a new Fluffy "Coffee" Bestie colored printable. The sheet comes with 4 precolored images that I cut out with my Cricut Explore's Print & Cut feature. I also decorated the inside of the box in case it is sat on a desk where it would be seen from both directions. 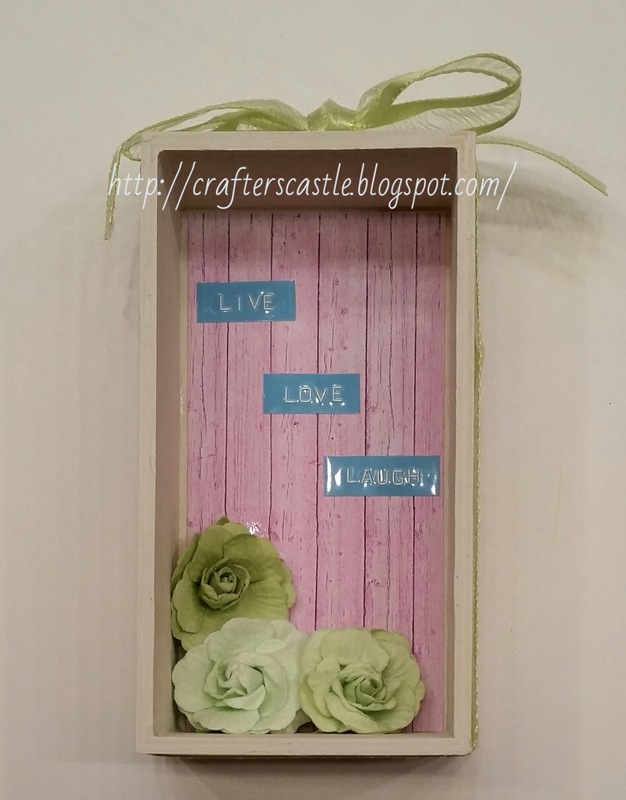 This is a fun and easy project that would make a great gift or home decor item. I hope this gives you some ideas. This is beautiful. I love it. I love making 3D Besties. Thanks for joining us and sharing at Besties International. Love the dimension you created. The wood grain paper is the perfect background. This is a gorgeous project - thanx for playing along with our 'Anything Pink' theme at the Alphabet Challenge. Beautiful decorated box! Lovely image and pretty colors! 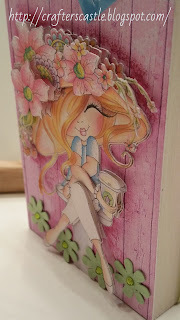 Thanks so much for joining us at Paper Sweeties for the challenge this month! Love your creation, what a great idea for the crate!! Thanks for sharing on The Bestie International March Challenge - Anything Goes with an option of Anything But A Card. How stinking cute is that... Thanks for sharing with us at My Besties International. Good luck! 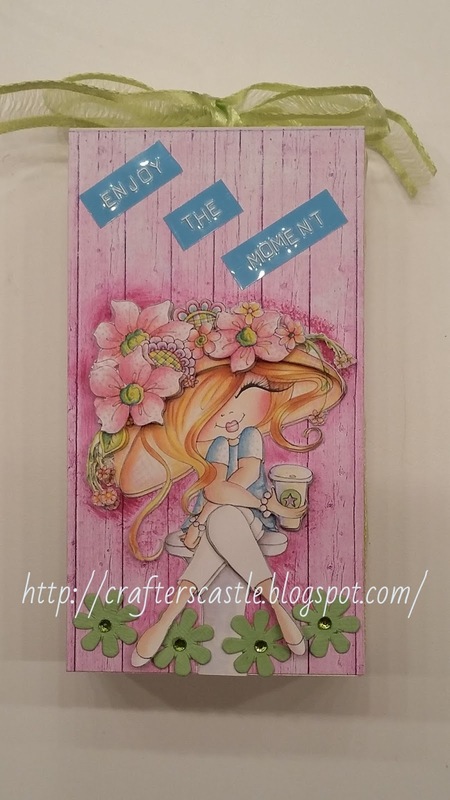 Thanks for sharing your lovely decorated wooden box with the Anything Goes challenge over at Crafty Friends. This is delightful, love the box and the image. Thank you for joining us at Digitally Sweet Challenges! Janie? I really love this!! Thank you for participating in our March My Besties 3D challenge! Our New April challenge has just begun and we can't wait to see what you will create next!